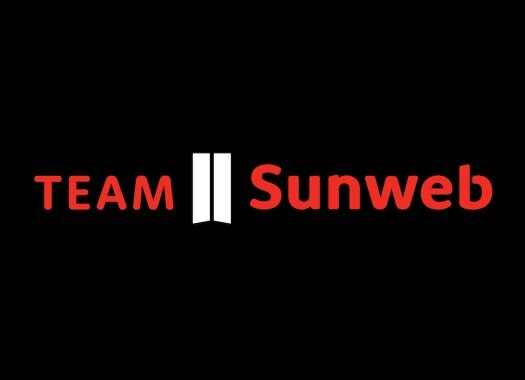 Team Sunweb has two strong teams ready to defend their titles at the Team Time Trials for men and women at the upcoming World Championships of Innsbruck. Both teams conquered the title at the 2017 World Championships of Bergen and now they want to take the new victories. "Last year our Men's program surprised with the title and this year we are very eager to once again chase a medal," said coach Adriaan Helmanter. "The course is totally different compared to last year, but we believe that we have selected a super strong team that is able to compete with the best teams. The competition is strong, but if we have all a top day then hopefully we can take a medal." The women's team just comes from a victory at the team time trial of the Madrid Challenge, where it showed its dominance. "The course is longer than last year at 53.8 kilometres and mainly flat through the valley," commented Sunweb's coach Koen de Haan. "It will be a long, hard race but we're looking forward to it. We've done lots of good TTT training sessions throughout the year and made some really good steps. "After last year's victory we've decided to invest even more to develop this discipline - organising several good TTT sessions throughout the year to work on the dynamics and we've made some really good steps. It's always hard to defend a title but whatever happens, the team have done the rainbow stripes proud this year with strong TTT wins at the Giro Rosa, Norway and Madrid."